A look at everything happening within the cryptocurrency market this week. A few days ago, RadarZero predicted that the cryptocurrency market would be unpredictable this week. On one hand, we thought it would be headed towards a downfall based on the low volume of Bitcoin heading into the week. However, the positive trend towards the end of the weekend suggested a positive surge would be coming. We expressed caution in the face of an unpredictable market, but the past few days have proven the crypto market is currently on a positive trend and there have been quite a few pleasant surprises this week, according to CCN. What Surprises Have Happened in the Cryptocurrency Market This Week? 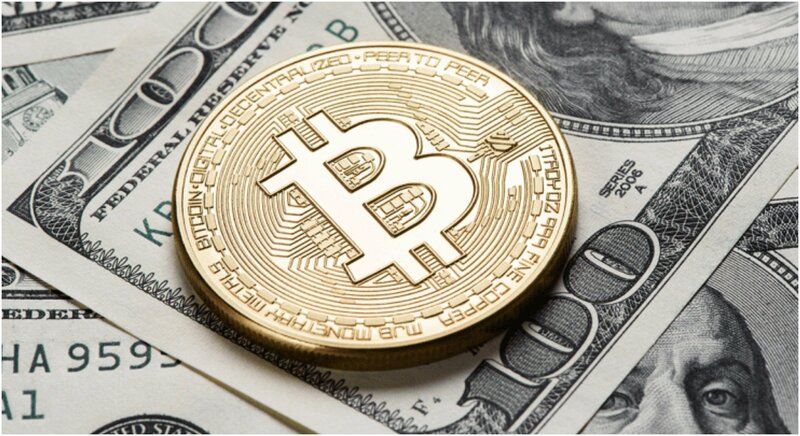 On Tuesday, CCN reported the crypto market had added $20 billion in value in a half an hour and Bitcoin's value surged to a high of $7,400. At the time, Ether, Ripple, EOS, and others increased in value anywhere between 6 and 10 percent. The reason for the surprising turn of events in the market over the past few days are a result of the volume of cryptocurrencies rising. For instance, Bitcoin's recorded volume rose to as much as $6.4 billion and its value currently stands at just above $7,300. Momentum continues to build, but the market hasn't been great for everyone. The daily trading volume of Tether is at $4 billion. On paper, a lot of traders and investors would believe that to be a positive thing considering $4 billion is an all-time high for the cryptocurrency. However, the high volume for Tether could be attributed to traders pulling their funds to invest in other digital assets in the market. The entire market is still considered to be in a bear cycle, so the recent surge in volume and value has been a very welcome surprise for most. The real question moving forward for the rest of the week is how much longer the crypto surge is going to last. It should be noted that Stellar has received one of the jumps in value this week. It will be important to keep an eye on the cryptocurrency for the immediate future. The interest in the crypto-coin could be the result of multiple factors, but the most logical is the announcement made by Stellar that the company would have its own USD trading pair. 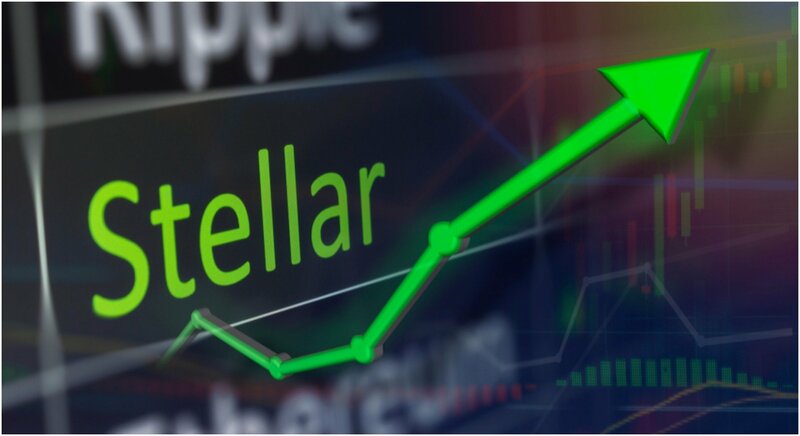 Based on the current level of interest and growth this week, the value may continue to rise for Stellar, or that may have been the apex for its newfound success. With the entire market thriving, the next couple of days are expected to be just as unpredictable as the first 3 days of this week have been. The best advice going forward is to watch carefully and pay close attention.